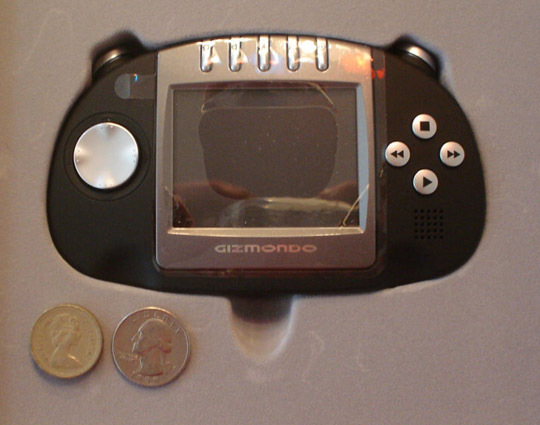 You guys remember Gizmondo, right? Well, it appears the fabled handheld is making a comeback thanks to Plextek who rescued it from the hands of liquidators. Don’t worry, Stefan Eriksson is not involved, but Carl Freer is, even though his actions were somewhat questionable. No word on when Gizmondo will make its market debut, but it is, in fact, coming back.